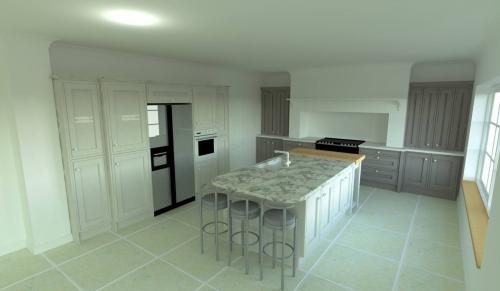 Noble Kitchens are kitchen specialists situated on the outskirts of Coventry & in close proximity to South Warwickshire. Noble Kitchens is a family-run business with over 15 years experience within the building, home renovation & kitchen industry specialising in the design, supply & installation of middle & high-end kitchens, ranging from the ultra-contemporary to the more classic kitchens & interiors. Noble Kitchens are able to provide a bespoke design, supply & installation service.